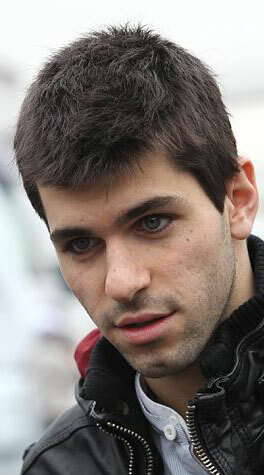 Jaime Alguersuari arrived in Formula 1 last year as the youngest driver to start a grand prix although he did not quite get the reception he hoped for when some of his rivals labelled him as the most dangerous man on the grid. His acclimatisation to F1 was not helped by the lack of in-season testing, but as the year wore on he was able to show some flashes of speed as well as some spectacular shunts. For 2010 he will need to raise his game though if he is to justify Red Bull's continued investment in him.